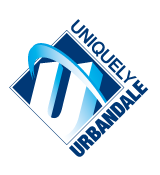 We know it takes a village and in Urbandale, we are fortunate to have a village full of energetic, compassionate, and expert leaders who are willing to give their time in order to help our students be successful inside and outside the classroom. That’s why we value and appreciate the partnership with First American Bank as they provide support and guidance for students to strengthen financial literacy skills through operating student banks. 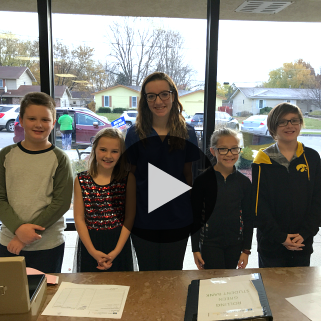 We’d like to give a shout out to these fantastic student bankers at Rolling Green Elementary!